Our photo booth/party booth is unique. We have a selection of different backgrounds to suit the theme of your party or wedding- vintage wedding, frozen theme, 70’s disco,Halloween or Christmas we can make it special and memorable.We also have a huge selection of fun props to match your theme- with Christmas coming up we have gone crazy and have some great christmas party props- turkey hats, reindeer glasses, santa hats you name it! We can’t wait to see the images! Our photo booth is also unique because it is a double entry booth which fits up to 8 people standing, great for large parties and corporate events. Take a look at our Facebook gallery and read what our customers have to say about us.. we are confident that the quality of our deluxe photo booth and level of customer service and the over all experience is the best around! We are also professional wedding and portrait photographers that’s why you can be sure the latest technology and studio quality photographs are produced from our photo booth. 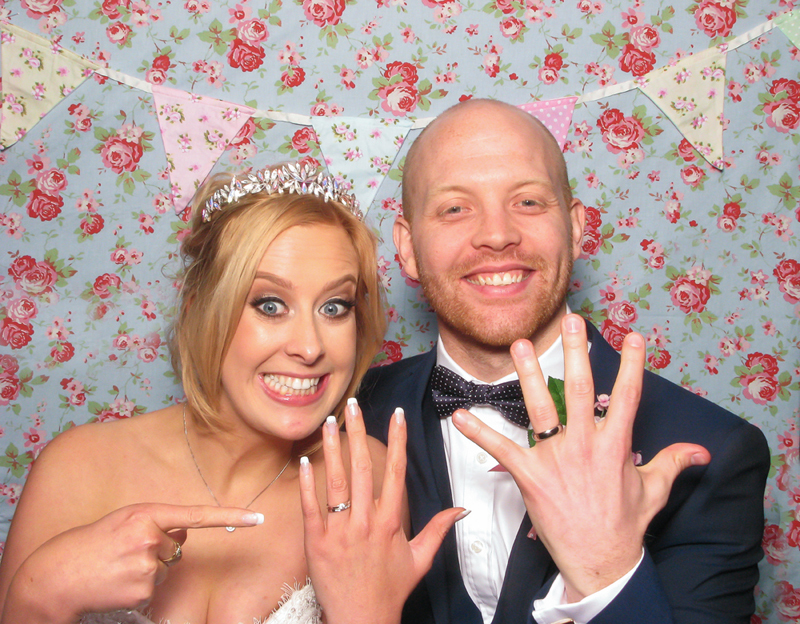 If you are getting married, why not combine your photo booth with your wedding photography- the perfect combination! and you will have the photo booth at a discounted rate! Pamela and Stephen’s wedding photo booth at Ringwood Hall Hotel. This lovely couple hired our booth for their wedding reception- their theme was Disney’s frozen so we personalised their props and backdrop with a light blue cloth and sparkly snowflakes! Their guests had an amazing fun time and commented how enjoyable it was, they each got a print to take away as a keepsake and they could also view their images on our Facebook page! Our photo booth is a fantastic way to have fun at a wedding, prom, birthday party, christmas party, anniversary or any corporate event! 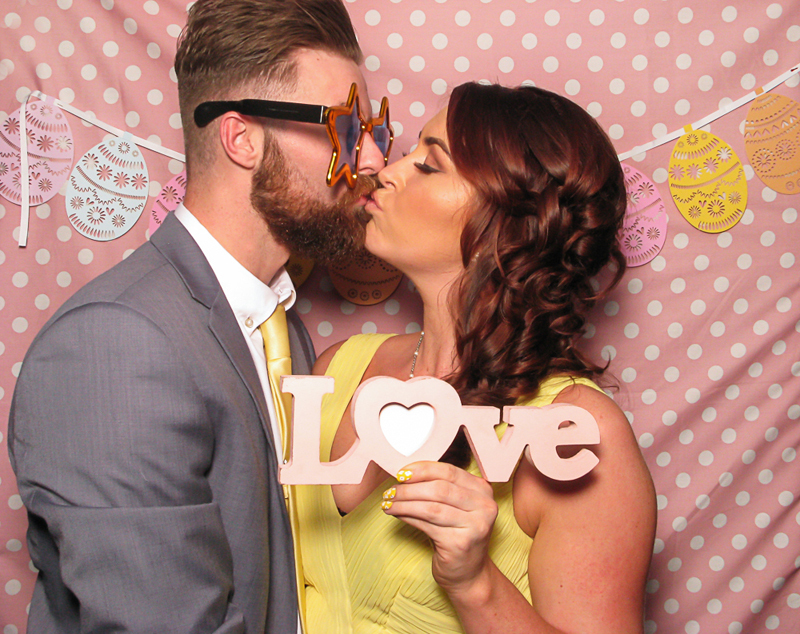 We have one of the largest photo booths in our area, it is very spacious and fits up to 8 people standing. It has a double entrance which is great for corporate events. Our photo booth hire covers Chesterfield Derbyshire Sheffield Nottingham and surrounding areas, please contact us for a quotation. Check our Facebook page for our latest photo booth hirings and fun images! Don’t wait for the dance floor to warm up….Join the fun in the latest must have addition to your event…. Our photo booth is a fantastic way to have fun at a wedding , prom, birthday party, christmas party, anniversary or any corporate event! 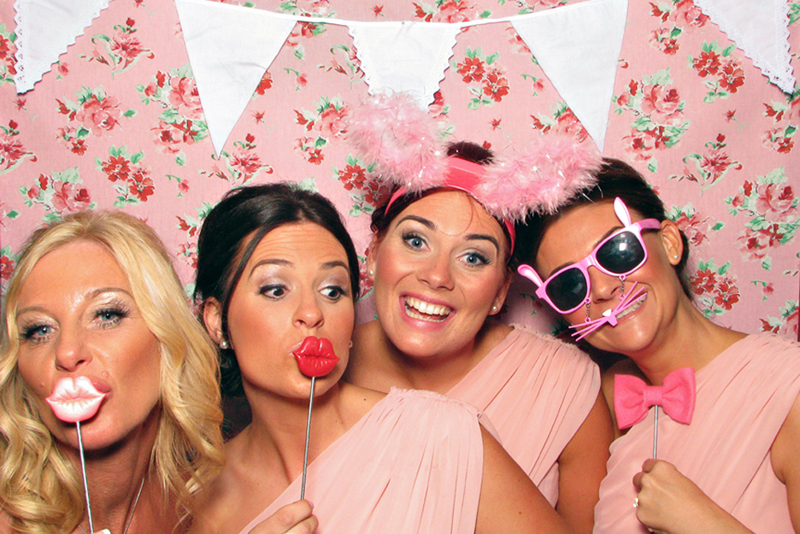 We have one of the largest photo booths in our area, it is very spacious and fits up to 8 people standing! It has a double entrance which is great for corporate events. We cover a wide area with our photo booth including Derbyshire, Sheffield, Peak District and Nottingham– please contact us for any other areas! Our pricing is competitive, contact us for a quote for your requirements! Don’t wait for the dance floor to warm up!! Paula and Mike celebrated their wedding at Ringwood Hall Hotel on Saturday. They decided on our photo booth for their evening entertainment in the wonderful Chatsworth Suite. Mike looked dapper in his tuxedo topped off with his masquerade mask! Paula went in style with a silver top hat! Once she had warmed up the photo booth they got the bug and she was in with the girls giggling away . The rest of the guests soon followed all togged up with crazy mexican hats, moustaches, lips and glasses! Even the oldies were getting in the swing of it! The printer was smoking! Chesterfield photo booth hire Paula and Mikes’ wedding. Images going onto Facebook soon and their gallery live on our website this week!